If you’re looking for somewhere to watch March Mania among other crazed college basketball fans, The Plaza Hotel and Casino is the place to go. On March 15th-18th The Plaza will host daily viewing parties. Tickets are $15 for a one day pass or $40 for all four days. Each ticket includes a T-Shirt, daily drink, and daily food item. The Plaza Events Center is the best place to watch the games because there are 18 screens and 2 projectors with state of the art sound equipment. Join us for March Mania and cheer on your team! March Mania seems to be the time of year when everyone gathers around glued to their TV to cheer for their favorite college basketball team. This year March Mania begins on March 13th and ends on April 2nd in San Antonio, Texas for the championship game. A total of 68 teams will enter the tournament this year. Out of those 68, 32 are automatic bids based off of who wins their conference’s tournament and the other 36 bids are selected by the NCAA Selection Committee.The first four will be played in Dayton, Ohio. The first and second rounds will be played in Pittsburgh, Wichita, Dallas, Boise, Charlotte, Detroit, Nashville, and San Diego. These rounds are held in a variety of college arenas with the exception of the Dallas game being held in the American Airlines Center. The regional semi-finals and finals will be held in Los Angeles for the West Region, Atlanta for the South region, Boston for the East region, and Omaha for the Midwest region.Each region has four teams that will advance to the Top 16 in the tournament. 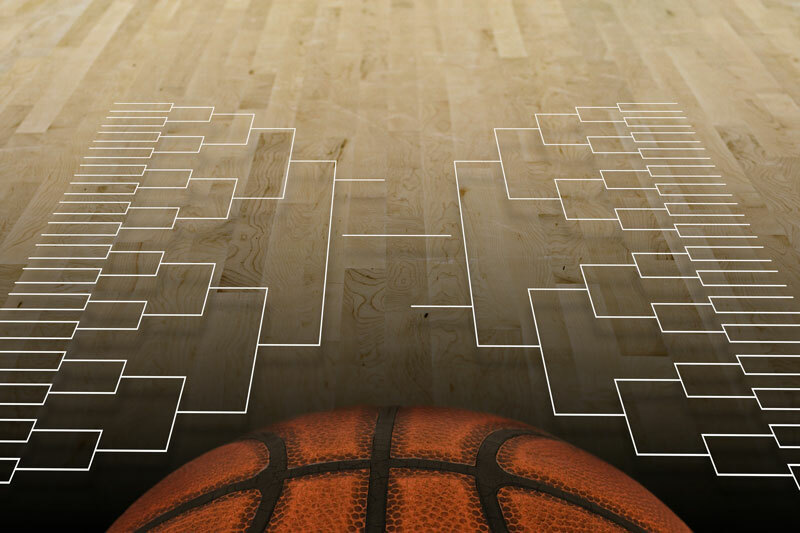 There are already guesses and bracket projections for who these 16 teams will be. Many speculate that Duke, Michigan State and Arizona are some of the top teams to be on the lookout for this season.